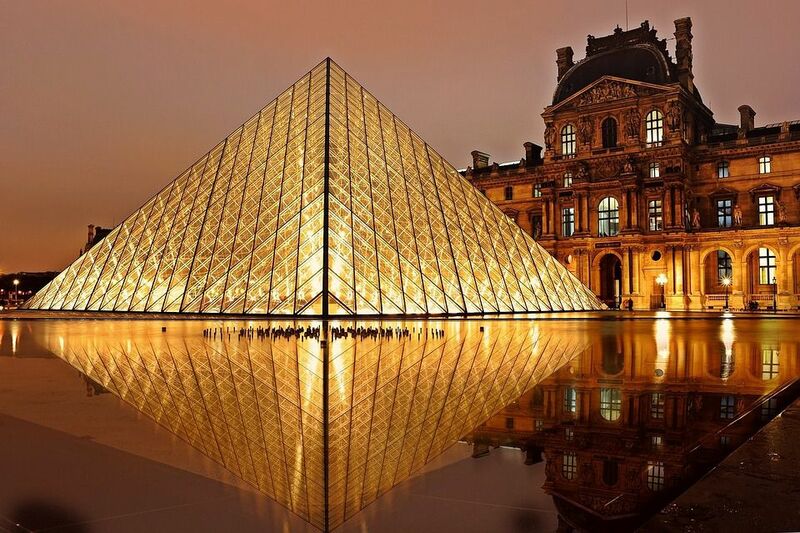 Welcoming about 9.3 million tourists annually, The Louvre is undoubtedly one of the most famous attractions in Paris. 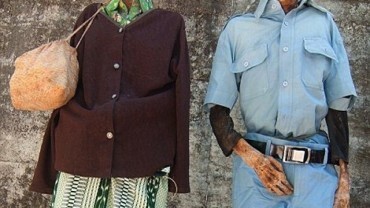 Its vast collection of art and paintings entices visitors from all over the world. Take a look at 10 things you may not know about The Louvre. The museum is so big that it is humanely impossible to visit all the artworks in one day. The museum is immensely big and has a total of 380,000 pieces in total, though all of them are not open for pubic exhibition. 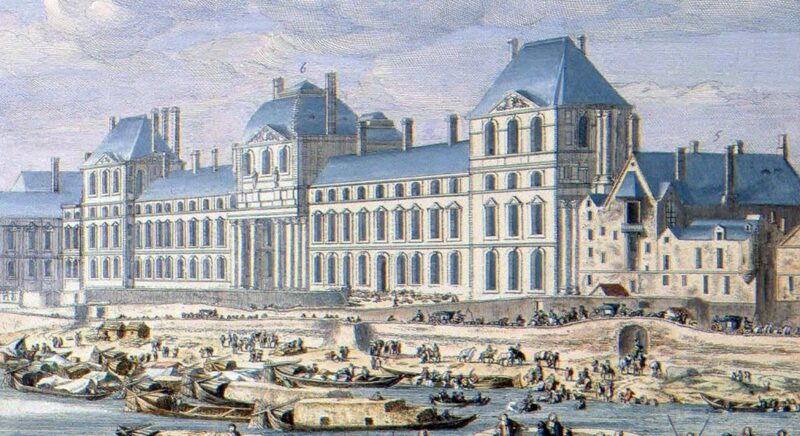 During 12th century, Philip II commenced the construction of Musee du Luvre as a defensive outpost along the banks of Seine River. It was designed to prevent invasions from the north and consisted of a bastions at each corner along with a 98-foot tall fortified tower. During the 14th century, the building was modified by Charles V but the task was eventually taken up by Francis I in 1527 to turn the fortress into a Renaissance style compound. The Louvre was extended and many new freestanding buildings were added which were united by a series of galleries and pavilions. After the completion of Palace of Versailles, the French Court shifted away from Paris and the Louvre was abandoned. Eventually, after the French Revolution in 1789, the newly created National Assembly decreed that the building be turned into a National Museum. So finally in August 1793, The Louvre opened its door to public for the first time with over 500 paintings and decorative arts on display. 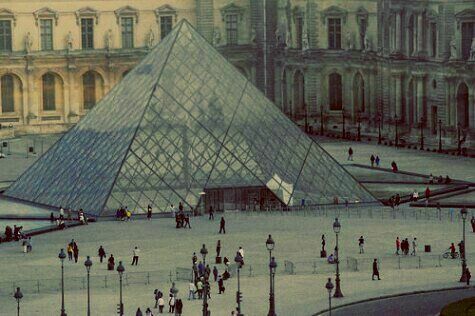 The 21m high glass pyramid of the Louvre was built in 1989 and is made entirely of glass and steel. In fact, now it has become one of the most recognizable landmarks of Paris. The biggest glass pyramid is surrounded by three other smaller glass pyramids in the courtyard.